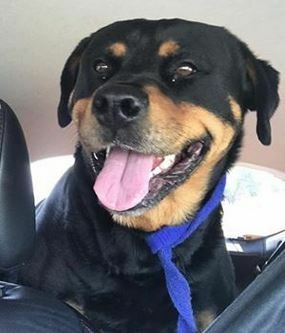 He is fully house trained, enjoys car rides and knows many commands. Please note: Boost is a well loved family member and needs to find a home who will include him in the family. He’s come along way since being rescued from a township near Plettenberg Bay. Caesar has been with us for a week and half and flourishing beautifully! 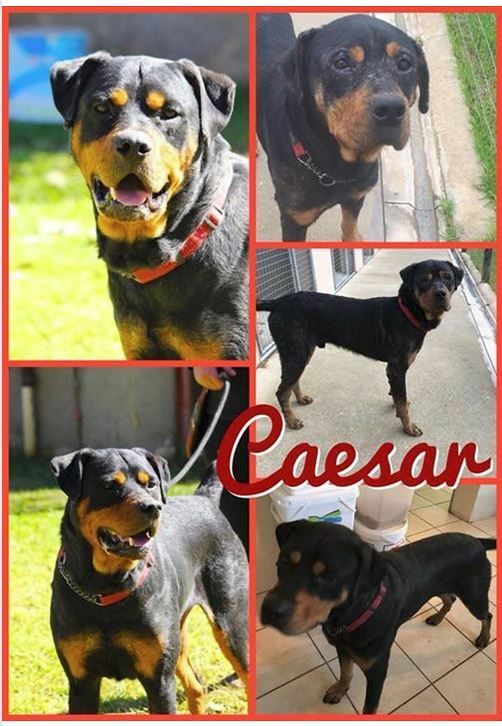 We hope to assess him soon (giving him time to settle) and thank PAWS - Plett Animal Welfare Service (Plettenberg Bay, SA) for their great efforts, Heather  and CemAir (Pty) Ltd. for flying him to Jo’burg free of charge. 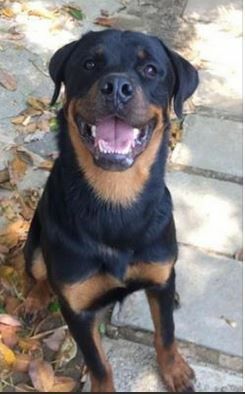 Please stay tuned to the page as his adoption criteria will be posted in the near future. 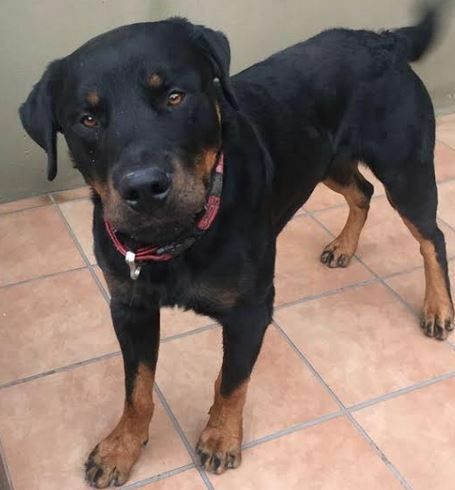 Rhino is a lovely 18 month old Male Rottie who is looking for his new home. He can be a bit funny with other dogs so introductions will need to be done. He would suit a home with older Children due to the fact that he loves to play and can be boisterous. So we picked this rather good looking stray up from FORA because they are #full - thank you Lara for being our Uber! This girl is a stray from the West Rand of JHB. Due to the large juicy red ticks found on her she was taken to Craig View Veterinary Clinic for a check up. In honour of all those who sneak out of work, provide lifts in their lunch time, run to the vets for us just as they get home and kick off their shoes, road trip to bloem to fetch sheep eaters (alleged) and wake up at 06:00 on a Saturday to collect dogs we hereby name our newest girl: UBER.